Jon and Kayla are thrilled that the Louisville Invitational Tournament was finished and discuss the results. 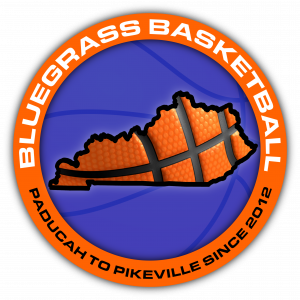 They discuss where they stand on Classes for Kentucky High School Basketball, Kayla has a few things to say about bleacher refs, and both give Don Irvine a nod for being an upstanding guy. Player of the Week is given along with All-A results for the week, a preview for the All-A state tournament, and the duo gives their personal Top 5 teams -- which isn't so different this week. They also talk about a young lady's major accomplishment at Muhlenberg County, among other things... tune in.